Many of us want to start a business, many other have already started one but a huge percentage of us have a blurry vision of how we have to get things done. When you start your life in the startup world, you look like a child and this means that you need help to grow. But how can you get this guidance? Today we will introduce to a help and assistant service for businesses called zirtual. This startup tool may turn into your new best friend in business world so pay attention to this small introduction and then proceed and try it out. 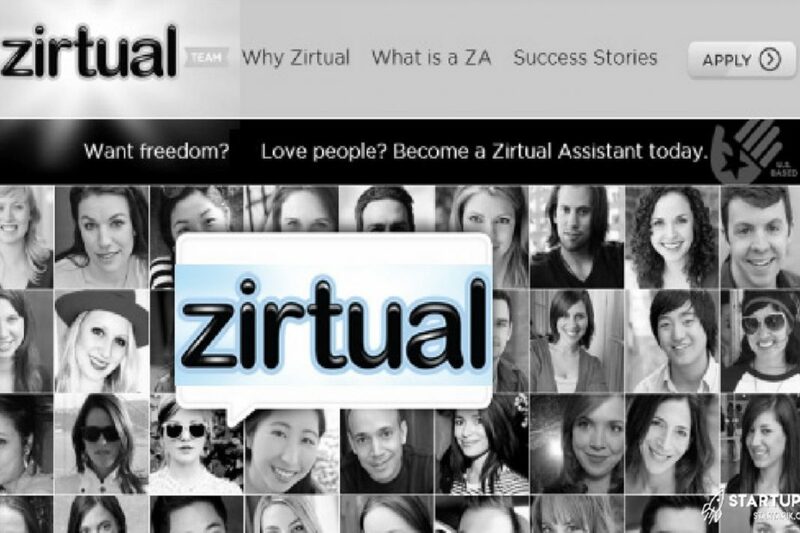 Well to begin with, we have to say that zirtual is a virtual assistant system. It’s just like having a full time professional assistant on your side and use him/her to get your things done. Consider your Email inbox for instant; you may have to check your email regularly in order to avoid missing any customer and this means that you have to spend a huge amount of time and focus on it. This leads to other problems. When you do that, you may miss your timing and forget many of your personal to do list options and this eventually leads to greater problems. As the time goes by, your troubles are getting stacked and this means you won’t be able to rectify them easily. To start using zirtual, you have to go for basic plan which will cost you 398 US dollars per month. You may think that this is a high price at the beginning but think about it, if you have a full time 24/7 assistant to do these tasks for you then how much you have to pay as salary? We won’t expand this more than this here but go on and give it a try and check yourself first and if you find zirtual useful then go and subscribe for its services.